“Youn’s Kitchen,” another Na Young-seok’s project, ended on May 19. 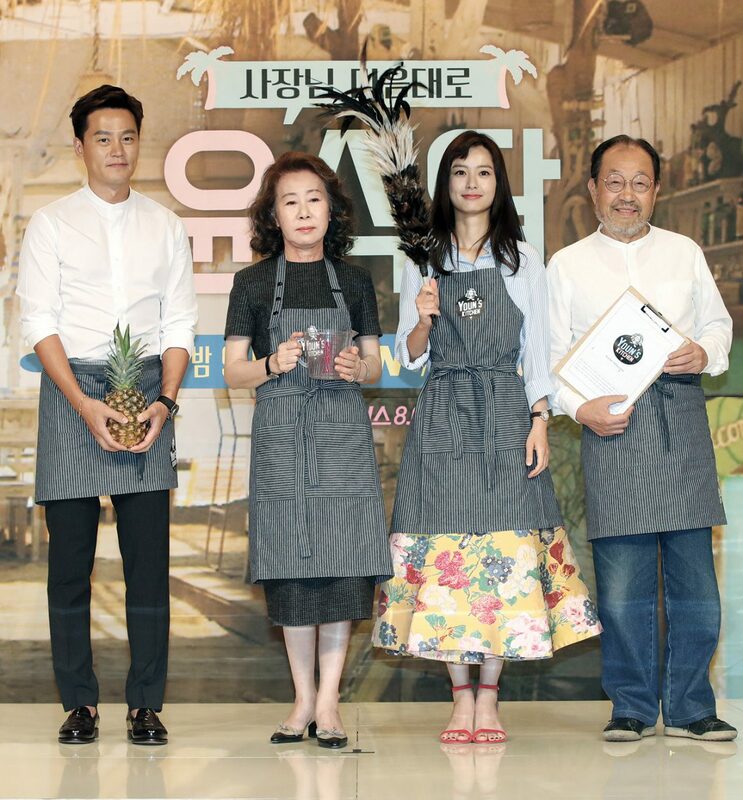 The nine-episode show, starring Youn Yeo-jung, Jung Yu-mi, Shin Gu and Lee Seo-jin, focused on the four running a Korean restaurant in Bali for about 10 days. Na Young-seok, one of the top TV producers in Korea, directed several hit shows, including the “Flowers” series, which followed actors traveling abroad; the “Three Meals a Day” series, showing the cast making their own meals by themselves to survive in rural villages; and “Newlywed Diary,” starring a newly-married celebrity couple to show what a real marriage looks like. For all the concerns, “Youn’s Kitchen” proved to be quite a success. It started off strongly, with a viewership rating of 6.2 percent for its first episode, according to Nielsen Korea. The show recorded its peak viewership rating of 14.1 percent with its sixth episode, the highest rating in its time slot. “I could live a dream life as I watched the show,” said Kim, who was previously skeptical about the show but later turned into its fervent fan. “If you’ve ever been to Bali, you can’t stop thinking about living there. 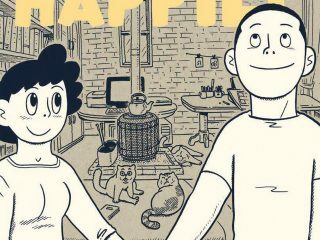 It’s a great place where you don’t have to rush anything.” Indeed, many critics say the secrets behind the show’s popularity might be the vicarious satisfaction that viewers could get. As “Youn’s Kitchen” depicted a slow life in Bali, which stood in stark contrast to a hectic life in Seoul, more viewers were attracted to the show, imagining how their life would be if they lived on the island.